Netflix’s adaptation of Victor Santos’ Polar, premieres later this month. In anticipation of its release, they shared a new trailer showing star Mads Mikkelsen as a hitman whose ready to quit his job. This adaptation of the Dark Horse comic follows Duncan Vizla, better known as the world’s best assassin. Duncan is ready to retire from the business, but runs into trouble when a former client hires a team of contract killers to eliminate Duncan so he doesn’t become a liability. While fighting for his life, Duncan also has to protect a young woman he befriended during his brief retirement. Based on the graphic novel of the same name by Victor Santos, Polar is directed by Jonas Åkerlund and stars Mads Mikkelsen, Vanessa Hudgens, Kathryn Winnick and Matt Lucas. It is scheduled to premiere January 25 on Netflix. HBO’s Game of Thrones isn’t over yet, but the network is already looking ahead to its currently untitled prequel series. HBO recently revealed that S.J. Clarkson (Jessica Jones) has been picked to direct the upcoming pilot, which will be written by showrunner Jane Goldman and franchise creator George R. R. Martin. In addition, they also announced new cast members who will join the previously announce Naomi Watts. Joining the upcoming series is Denise Gough (Guerrilla, Tony-nominated for Angels in America), Jamie Campbell Bower (Sweeney Todd, Twilight, Mortal Instruments), Sheila Atim (Harlots), Ivanno Jeremiah (Black Mirror, Humans), Georgie Henley (The Chronicles of Narnia), Alex Sharp (To the Bone) and Toby Regbo (Fantastic Beasts: The Crimes of Grindewald). 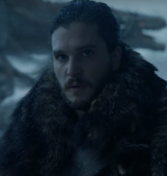 The prequel will take place thousands of years before the events of the current show and according to HBO "Only one thing is for sure: From the horrifying secrets of Westeros' history to the true origin of the White Walkers, the mysteries of the East to the Starks of legend — it's not the story we think we know." Looks like the Enterprise’s next mission has been canceled. Deadline reports that Star Trek 4 has been shelved by Paramount Pictures. The news comes after S.J. Clarkson, who was set to direct the film, was announced to helm the pilot for the HBO Game of Thrones prequel series. The report says Clarkson’s become available after Star Trek 4 was canceled by Paramount. No official reason has been given for why the studio canceled the film, but it seems it had something to due to contract disputes with the prospective leads. Last August, both Chris Hemsworth and Chris Pine walked away from negotiations that would have found them taking a pay cut after Beyond’s disappointing box office performance. Pine was slated to reprise his role as James Kirk with Hemsworth playing the role of Kirk’s father. We’re going to have to wait a little longer to see Jordan Peele’s new movie. Following the news that Us will premiere at South by Southwest in Austin, Texas on March 8, it was announced the wide release will be pushed back to March 22. This delays the movie a full week from its original March 15 release date to help the film build more positive buzz and press after its SXSW premiere. Us, the highly anticipated follow up to Get Out, follows a young family face a home invasion from a surreal version of themselves. Hope you’re ready to bookmark another streaming service because now The Internet Movie Database or IMDb, is throwing their hat in the ring. The Amazon subsidiary introduced their ad-supported streaming service on Thursday (Jan. 11) dubbed Freedive. All you need to start watching is an IMDb account. The service is free, but you will have to deal with ads while watching. For a free service there’s a surprising amount of notable shows and movies, including Fringe, Heroes, Memento, and Gattaca. Also featured are IMDb’s original series, like The IMDb Show and Casting Call. Freedive also has an “X-Ray” feature, which uses IMDb’s movie data to provide information on what you’re watching, like cast, crew, and trivia. 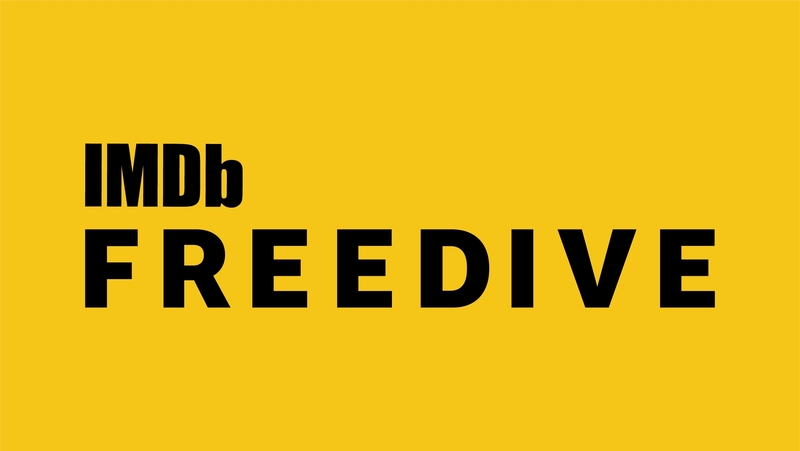 Freedive is available to anyone in the United States via browsers. It’s also available on all Amazon Fire TV devices.